Wanna look like you've been blessed with naturally bushy brows? 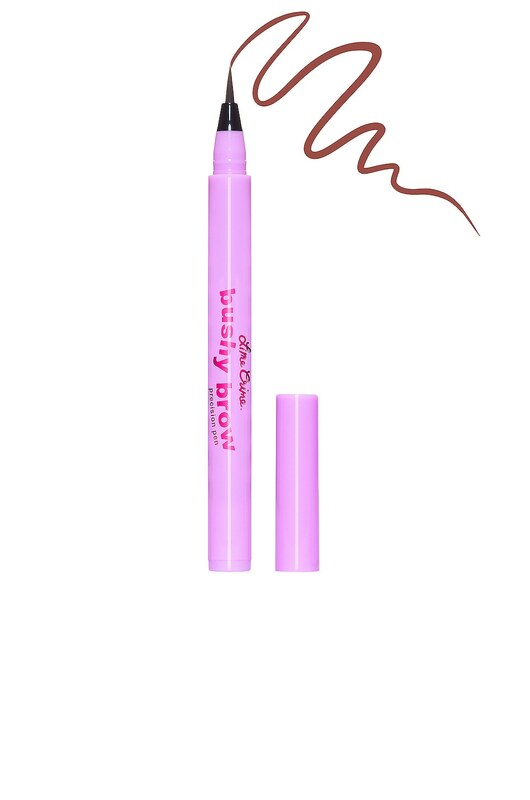 With its thin-as-a-pin precision brush, Lime Crime's Bushy Brow Pen makes it easy to draw individual hairs, one superfine stroke at a time. 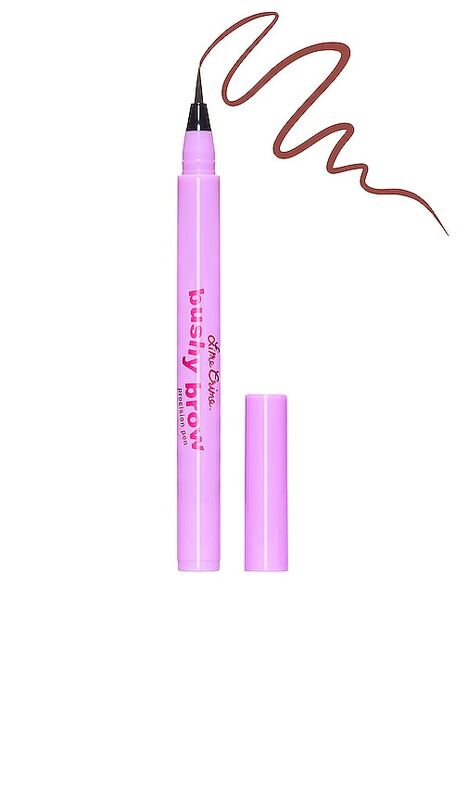 This pigmented pen defines, shapes, builds, and fills in for feathery results that look so legit, you won't be able to tell where your real brow ends and your makeup begins. Water (Aqua), Alcohol, Glycerin, PVP, PEG/PPG-14/4 Dimethicone, Phenoxyethanol, Sodium Dehydroacetate. 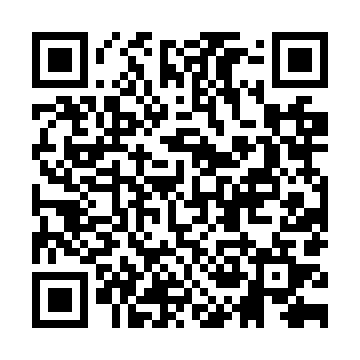 May Contain/Peut Contenir [+/-]: Red 40 (CI 16035), Blue 1 (CI 42090).